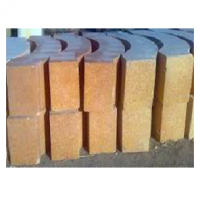 Refractory Bricks by Alexandria Modern Trade Co.. 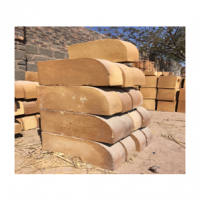 Supplier from Egypt. Product Id 504570. 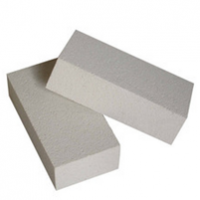 We are a worldwide supplier and applications expert of specialty refractory products for the ceramics, metallurgy, chemical, petrochemical, and power generation. 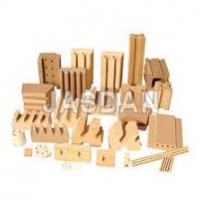 Alexandria modern trade company specialize in products ranging from refractory bricks, tiles and blocks to mortar, cements, with special expertise in high alumina refractories and alumina silicate refractories (high and super duty). 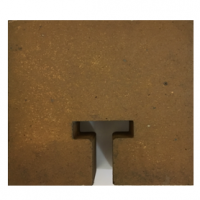 The quality of the products and services of amtc refractories is based on a long track record of our manufacturers being among the largest producers of refractories in north africa, mediterranean, and the middle east & arabian gulf areas with more than 50 years experience in the refractories field. 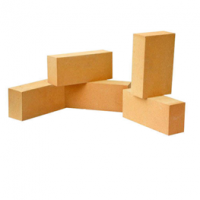 These refractories are distributed through our large distribution network throughout europe, middle east, north africa, and arab gulf. 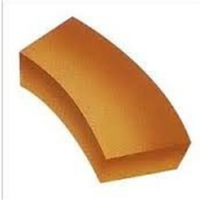 Search More Like "Refractory Bricks"